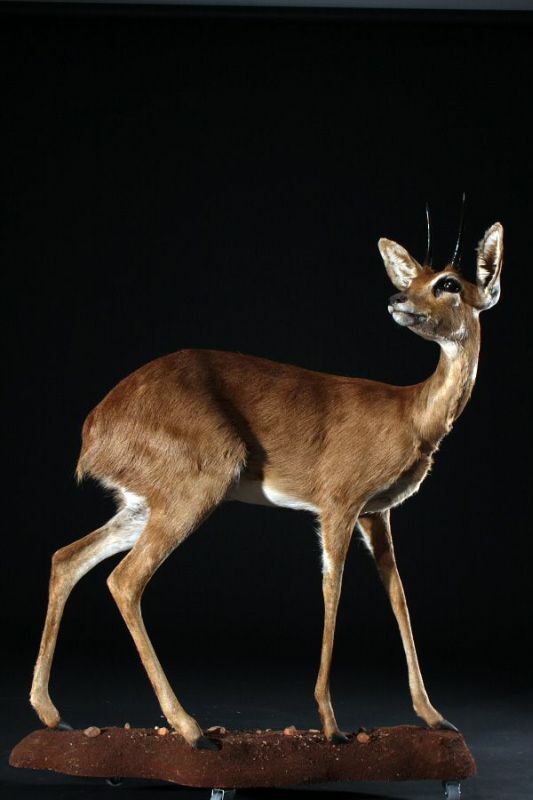 The steenbok is one of the wildlife animal inhabiting the savannas and the steppes of eastern and southern Africa. This is an African antelope that especially appreciate the warm, arid desert. 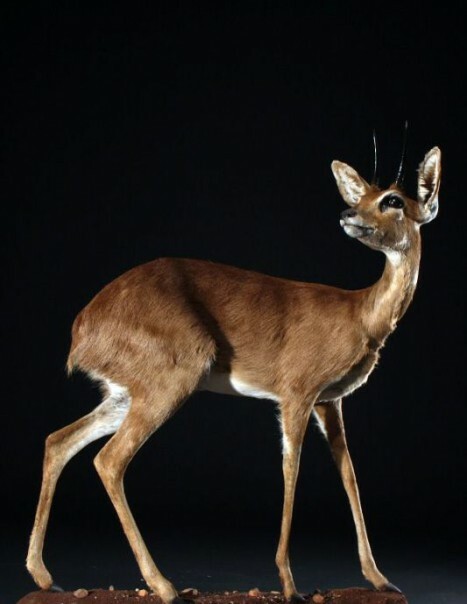 As oribi and klipspringer, the steenbok belongs to the family of dwarf antelopes. Despite its graceful and full of sweetness look, this animal is very sociable and particularly fierce. The steenbok is distinguished by its reddish or grayish fawn. The belly and the part that is below the body is white. The coat of steenbok is made of stiff hairs. The male is armed with a pair of smooth and particularly sharp horns, female, meanwhile, has no horns.Unlike other African antelopes, the steenbok is small. It measures about 95 cm and weighs around 15 kg. Its horns are 10 cm long. 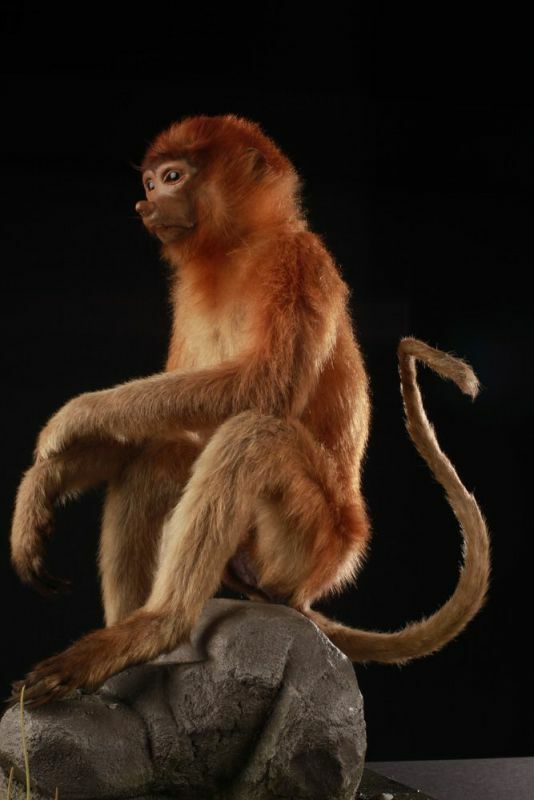 This animal lives alone or in pairs. Life in couples occurs only during periods of mating. During times of extreme heat, steenbok seeking shade to rest and to take care of its grooming. Sexual maturity of this dwarf antelope is between 6 and 8 months for the female and about 9 months for the male. The steenbok mating can take place throughout the year. The female gives birth to only one young after a gestation period of 170 days. At birth, the baby steenbok weighs about 0.9 kilograms, it can stand on its feet within five minutes of birth. Young remains protected inside the vegetation for two weeks before following its mother. Weaning steenbok falls within a period of three months. Herbivore and ruminant, the steenbok mainly feeds on grasses, leaves and fruit. Despite its agility, this animal is a common prey for most predators. In its natural habitat, it the prey of cheetahs, jackals, wild dogs and hyenas. The eagles are also formidable opponents especially for just born steenboks.